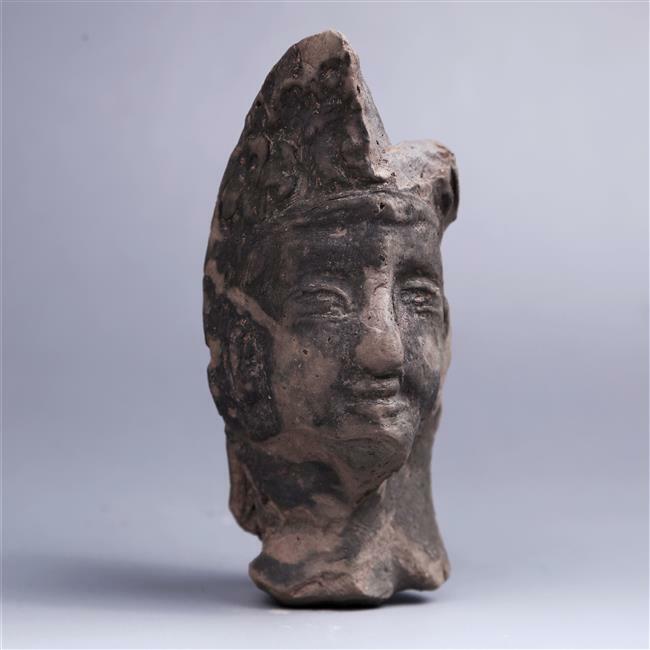 Shanghai Daily picks three highlights from a list of the top 10 archeological discoveries unearthed in the province last year. The top 10 archeological discoveries in Zhejiang last year have been unveiled following a rigorous debate among professionals, experts and project leaders in the province. Recently, Zhongchuming and the discovery from Jianshan County are listed as the top 10 discoveries in China of 2018 by National Cultural Heritage Administration. The core area of an emperor’s grave, about 400 square meters, showcases the pavilions, central axis, layout and patterned tiles of the tomb. A jade manufacturing workshop unearthed at the Zhongchuming Relic Site in Deqing County in the north of the province belongs to the Liangzhu Neolithic Culture period and is the largest workshop ever discovered in China. “More than 1,600 jade materials and primitive stone tools were dug there. Nowhere else has been found with such big jade production scale,” said Zhu Yefei, project leader from the Zhejiang Institute of Archeology. 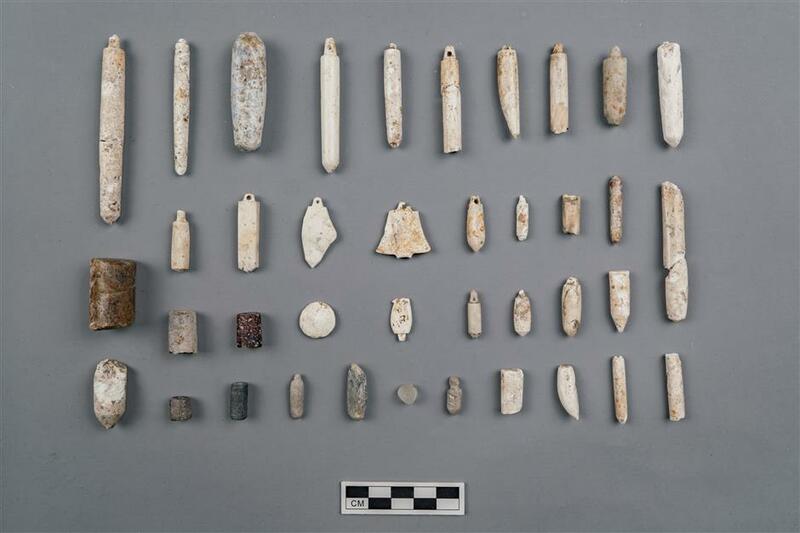 The find is part of “Archeology China,” a nationwide project hosted by the National Cultural Heritage Administration in Beijing aimed at deepening research into Liangzhu Neolithic Culture. Liangzhu contains relics dating back to between 3,300 BC and 2,300 BC and is the first Neolithic civilization unearthed along the lower reaches of the Yangtze River. 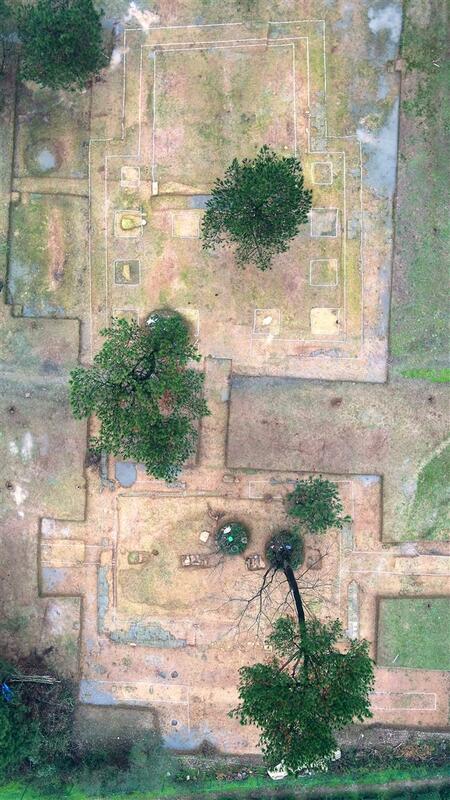 Its core area, in Hangzhou’s Yuhang District, has been under excavation for more than 80 years. During past decades, more and more Neolithic relic sites believed to be parts of the then Liangzhu Culture have been found in the area. They share similar jade-oriented artifacts. The half-finished jade items were engraved with grooves and in the shape of cones, cylinders and pendants. The institute will compare them with counterparts from sites of the same period in Jiaxing and Haining cities, aiming to find out more. According to historical archives, jade articles were dug from Zhongchuming as early as in 2000, when people reported that some jade was dug from a brickyard but the local government hadn’t put a high value on it. The site hadn’t been excavated until another construction site was found with the same style of items in 2017. Another highlight came from Song Liu Ling, literally, six emperors’ tombs in the Southern Song Dynasty (1127-1279). When the dynasty made the capital Lin’an, which is now Hangzhou, six emperors and one empress dowager were buried in Shaoxing during that period. However, the imperial graveyard was devastated in the Yuan Dynasty (1271-1368), and the buildings almost ruined. In order to learn about the burial and ritual system of the Southern Song royal family, the institute has spent years preparing excavation work. About 3,600 square meters of an emperor’s grave was brought to light again thanks to Li’s team. The core area, about 400 square meters, showcases the pavilions, central axis, layout and patterned tiles of the tomb. The third archeological discovery is a restarted project. Last year was the 20th anniversary of discovering Haochuan Culture Relic Sites in Zhejiang’s southwest. The institute renewed excavation work, and explored a new spot in Jiangshan County, at the border of Zhejiang, Fujian and Jiangxi provinces. In the first half of 2018, the institute unearthed crockery, stone and lacquered artifacts from 59 tombs and 45 pits in the 600-square-meter digging area. More than 1,600 jade materials and primitive stone tools are dug from the Zhongchuming Relic Site in Deqing County, Zhejiang Province. The new discovery has enriched Haochuan Culture and filled in blanks about its agriculture. A large number of unearthed artifacts are going to provide more clues to the accurate age of Haochuan. Twenty years ago, more than 80 ancient tombs were discovered in Haochuan Village in Suichang County. It proved to be the largest Neolithic site ever found in southwestern Zhejiang Province. According to archeologists, Haochuan links Liangzhu Culture and the Oujiang River Culture in southern Zhejiang. This 4-millennium relic site is considered to bridge the gap between batches of discovered Neolithic sites. Relic sites stretch over the Xianxia Mountain Range, a source of rivers and creeks in Zhejiang Province. Ancestors living along these rivers created a thriving Haochuan Culture. Haochuan people used bamboo tubes and silica sand to polish stone artifacts, which often took months to complete. The excavated handicrafts feature mature cultivating techniques, which could be verified by the carved holes and smooth surfaces.